Parson's Corner in Barton, Vermont is for sale - it's our Deal of the Week! Located in Barton village, this restaurant has been a staple of the community for both residents and visitors for years and it is now ready for you to add your personal touch. What will YOU do with it? Bakery, brew-pub, wine bar? Sky is the limit! Has apartment upstairs for additional income or use it as your own and shorten your commute time! 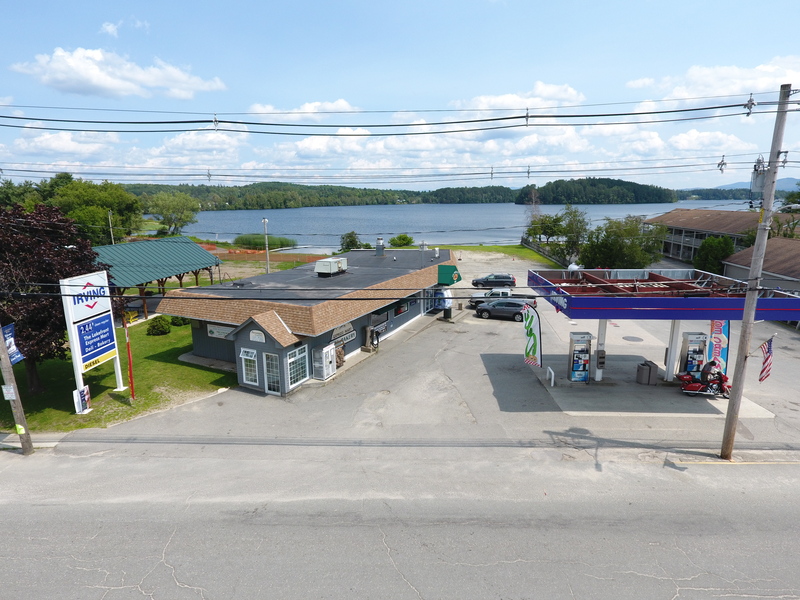 Sale includes building and business; $239,000. Click here for more information and contact Travis Casey to see this property. Unique opportunity to own the well-established Hollandeer Farm - it's our Deal of the Week! 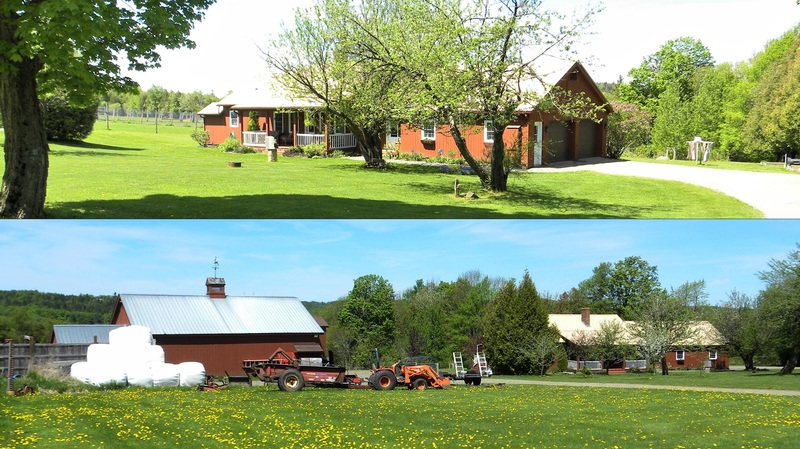 This unique property in Holland, VT includes a well-maintained newer three bedroom ranch, barn, venison farm store and greenhouse on 69.34 acres. The barn is designed for easy handling of animals and about 40 acres are fenced with numerous paddocks to separate the animals. Livestock and equipment are available separately through sellers to the purchasers of this property. Click here for more information and contact Dan Maclure to see this property. Take a look at this charming late 1800's Victorian Farmhouse presently operating as a five bedroom Bed & Breakfast - it's our Deal of the Week! Home offers a guest lounge/TV room and open and enclosed porches where you can take in the view of the lovely 1.6 acre yard. Conveniently located just minutes from Jay Peak Resort, a year-round playground, this is the perfect location for YOUR new Bed & Breakfast! Or, return it to a warm and comfortable home for your family; $185,000. Click here for more information and contact John Stevens to see this wonderful property. Existing gravel pit of Henry Labrecque on Cook Road in Barton. This pit was in operation prior to Act 250 and has many years left of extraction. Seller says aprox 50 acres ready to extract.If your looking for an investment, check this out. This is pending a subdivision permit also. Click here for more details.